This is the time of year I get transported back to my childhood in upstate New York. I sat on my front door step here in Charlotte a couple of days ago and ate an apple. It tastes different in the fall as the leaves softly float to the ground. Somehow it is sweeter, crisper, more delicious. When I was a kid I would go out to the orchard in the back of our house. Now, I had to walk through the pasture and across the creek to get to it, but those mountain apples in that unkempt orchard were the best. They were small, red, and so very sweet. Many of them were “protein apples”, meaning they had a little worm in them — you eat around that part. But no chemicals, no GMO, just an apple. The cows liked them too. We also had a couple of winter pear trees. My father would lift my siblings and me up in the bucket of our tractor and we would pick pears in the fall and put them in bushel baskets. They would then be put in the cellar of our house and throughout the winter they would get ripe and we would have fresh fruit during the holidays. 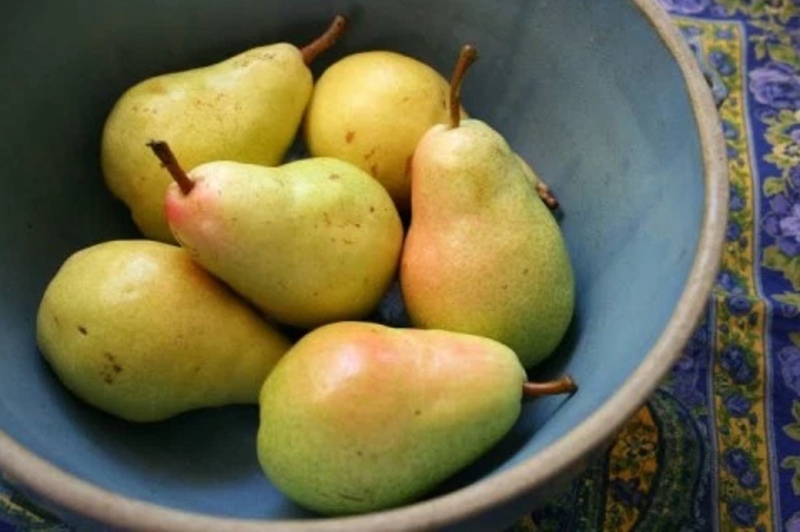 Mom would can many of those pears, too. I liked them better when you could hold them in your hand and bite into them. I think this year, as my family gathers together, I will ask my kids what memories they are fond of from their childhood. I’d like to know what brings them back home as they sit on their front door steps, too. Right now, I think I need to get a cup of apple cider and sit on my front door step and go back to the Catskills for a few moments. I’ll return to Charlotte in 20 minutes or so.